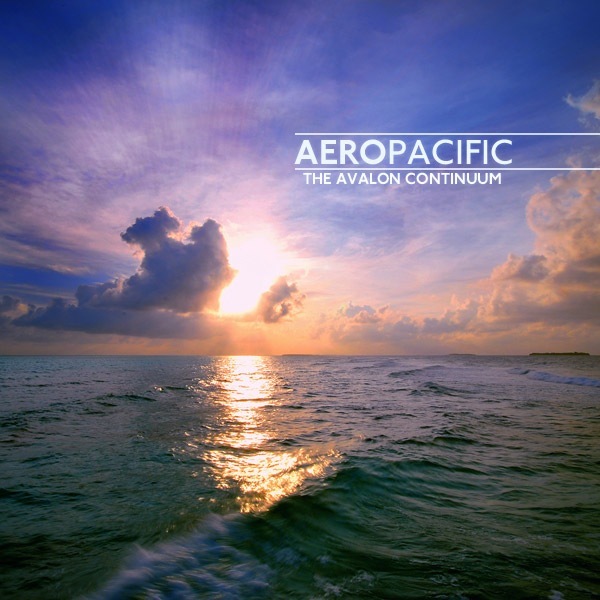 Released just a few weeks ago, The Avalon Continuum is the debut album from Aeropacific. Kyle Jamison, a talented one-man show hailing from St. George, Utah, has created quite possibly the most relaxing music I’ve ever heard. It’s like taking a vacation to somewhere dream-like. His sounds fall into the categories of ambient and shoegaze, with some light, echo-y electronic mixed in. The beautiful visual lyrics make you want to close your eyes and picture waves crashing on a warm sandy beach. And you can almost feel the ocean breeze. If you’re stressed out and looking for a way to just escape the world, have a listen to The Avalon Continuum. It’s available for purchase here.